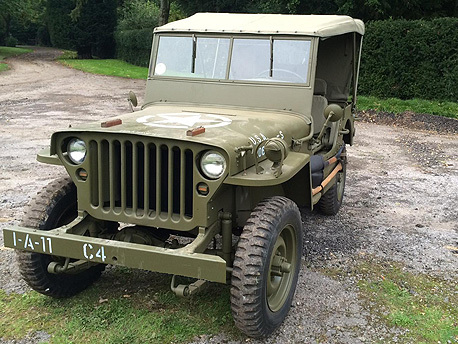 After recently purchasing my 1943 GPW Ford Jeep I have been busy getting it sorted for the road. Dallas Autos have been a huge help with this with good advice and expert knowledge. All parts have arrived next day and have been of good quality allowing me to get the jeep on the road very quickly. Outstanding customer service. Thank you and keep up the good work. You will always be my first port of call and look forward to the Dallas Dig Out. 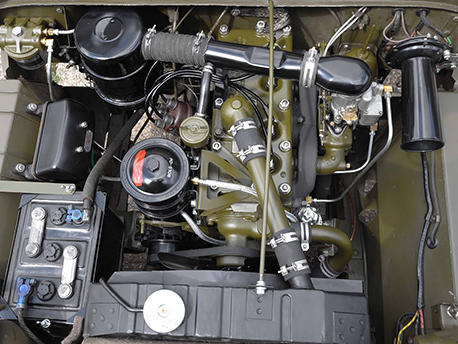 I am writing to thank you for doing such a very good job on the overhaul of the engine of my 1943 Willys MB. In addition, all the other work you did on the auxiliary items e.g. manifold and exhaust, dynamo, starter, cross over tube, fuel filter and voltage regulator made the completed job look wonderful under the bonnet. 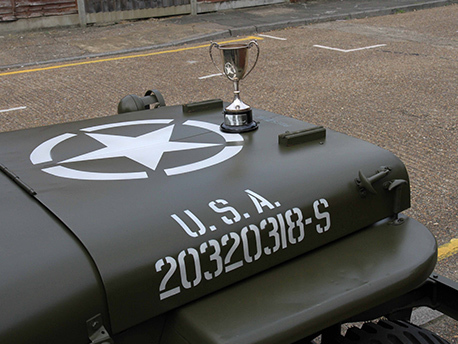 I was awarded the Martin Baker Challenge Cup at the Uxbridge Auto Sunday in July 2015, and I am sure that it was your work that swung it. I would also like to thank Stephen for all his work on the steering. As you know Stephen overhauled everything, from the steering wheel down to and including the Bell Crank. 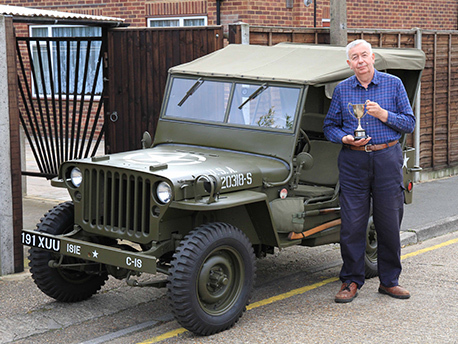 Stephen was also able to replace my Ross Steering Box with the correct Willys type, thereby adding to the originality of the vehicle. I recently purchased a Willy Jeep, a dream from childhood, from Dallas Auto parts and am delighted with what I got. Both Stephen and his son, James, were incredibly helpful, knowledgeable and a pleasure to deal with throughout. They were accommodating and kept to deadlines. 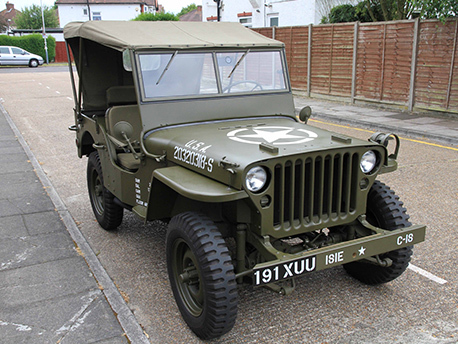 The Jeep was fully serviced before purchase and delivered in immaculate condition. I would recommend them, whether purchasing, selling or servicing. A well run family business. In 1976 I came very close to buying a Willys Jeep but because I had no indoor storage facility I didn’t buy it. Since then I've had a yearning to own a jeep and now I have garage space I've have decided to buy one! Two friends who both own jeeps recommended I contact Steve Rivers of Dallas Autos at Hermitage near Newbury in Berkshire. They have both dealt with Steve for many years and found him extremely reliable and straight to deal with. I rang Dallas Autos in April 2014 and spoke to Steve's son James who had just begun restoration work on a 1943 Ford GPW. 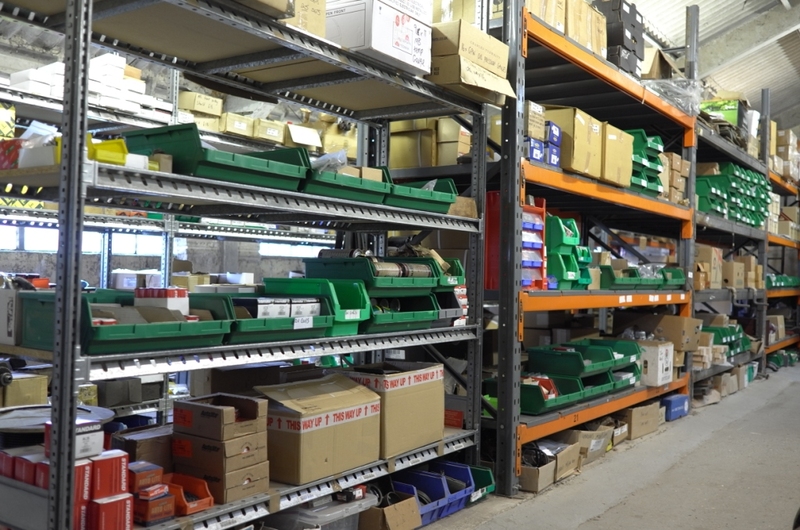 James invited me to go down to their premises and have a good look with no pressure to buy. I drove down from Yorkshire, had a good look and I agreed to buy it. James spent 6 months on the restoration fitting as many Ford scripted parts as he was able to source. When it was finished he insisted that I came down to look at it before it was delivered to Yorkshire. We both drove it around the lanes of Berkshire to make sure that I was completely satisfied. 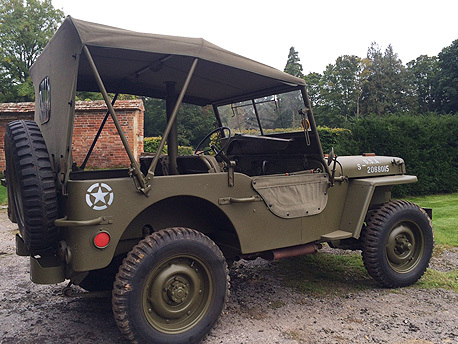 I can't fault the jeep, James has done a superb job on the restoration and it looks like it has just left the factory. James is extremely fastidious with his work and has made sure that everything on the vehicle has been checked, serviced, refurbished or replaced. He has done everything that we agreed. I have no hesitation in recommending Dallas Autos to anyone who wants to buy one of their restored vehicles. They are a pleasure to deal with. "For me purchasing the Jeep was a long term wish, however I did not expect it to be completed with such ease. It was an opportunist visit that brought me to 'Dallas Autos', from the start I was provided with straight, transparent advice and information. Trust was quickly established and I can not fault the honesty, importantly for me 'Dallas Autos' delivered the jeep, on time, to the standard, and to the price we all agreed on. "I recently purchased a Dodge WC62 from Dallas Autoparts and they were extremely friendly and helpful and they prepared the vehicle superbly. Thereafter they took care of all the registration paperwork and even sent me a free set of number plates! Stephen and James were a pleasure to deal with and I would have no hesitation in recommending them".